Performance Military Fitness is on 7pm every Wednesday - rain or shine. This isn’t like the movies where it’s all about red-faced, back-breaking drills. If this is the image you associate with military fitness training, then it’s time to think again, because Performance Military Fitness the way we do it might just be your new best friend. Although Military Fitness workouts were developed as a version of physical exercise to keep some of the fittest individuals on the planet in top shape, what sets us apart is we’ve taken away the intimidation factor, and ramped up the motivation, camaraderie and fun factors to make it enjoyable for all. What is it? It's a fun 40 minutes of drills, tasks and games geared around how the military train their operational units. Why? Variety isn’t only the spice of life, it’s also the key to seeing great fitness results. The only way to create change is to force your body to adapt by throwing new challenges at it. It is a new way of training that puts the success in pre-season fitness, weight loss, balance, co-ordination and agility. It's socially engaging… and great fun! 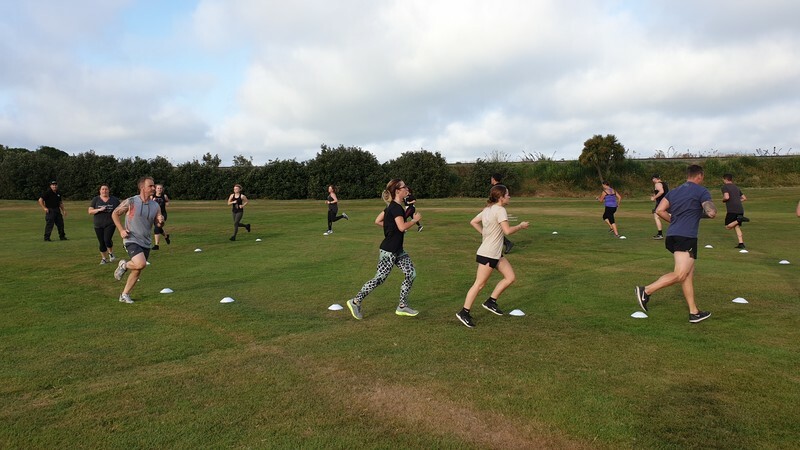 If you’re a beginner, don’t head for the hills - anyone can do this session! 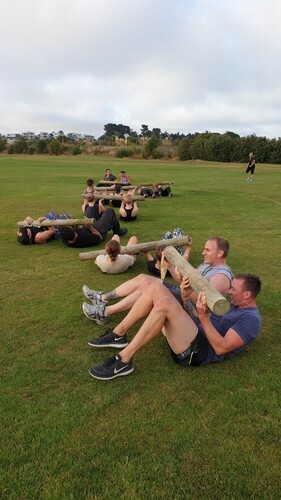 Our very experienced instructors include Performance Training’s Ace Personal Trainer Andrew “Holdie” Holden, Afghanistan Veteran and NZ Army Instructor Ryan “Gillie” Gilbert, and our own Tim Bean will be leading the charge and guiding you through all the moves – so come with your working hard pants on! Everyone's welcome and it’s just $10 per person at the gate.